Oliver started working in pharmacy in 2005 as a clerk at Longs Drugs (now known as CVS Pharmacy). While working, he pursued vocational training and education. After 14 months, he took the Board Exam and obtained his Pharmacy Technician license in 2007. Soon after, Oliver sought a career with a pharmacy that focused and specialized in helping patients manage their disease state, whatever it may be, to achieve a better lifestyle. 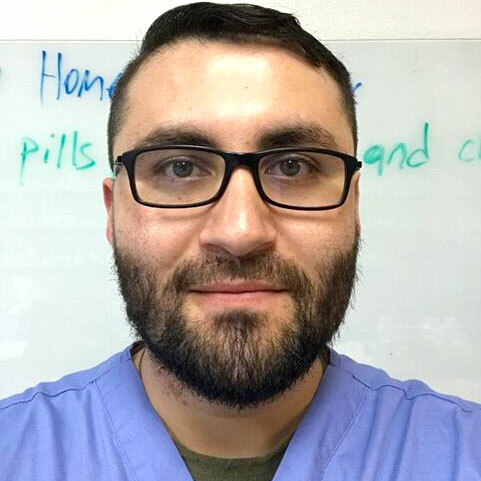 After working in several retail and closed door pharmacy settings, Oliver has found a new home in Quality Home Infusion Pharmacy. “Our patients will surely know why the term Quality is first in our name”.